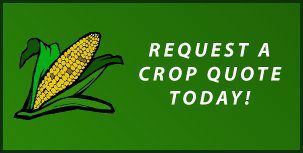 SIGN UP FOR GROWERS EDGE MARKET TEXT MESSAGES: cash max(finds the most profitable bids within a 200 mile radias of your zip code and texts you those market bids), cash max plus, profit manager, profit analyzer, weather, market commentary, production edge, training edge($7 trades), and much more. Best of all it is NEW & FREE to you. Click above under Here and go to website and click on Farmer signup and be sure to list us as who referred you. Or call Steve if you have additional questions or want to fax in a form. LOSS ADJUSTED STANDARDS AND THE "LAM"